Abstract:The process of recognising emotions as signs is far-flung. Greimas and his companions have made a linguistic turn in their emotion studies. Emotion has a syntagmatic and paradigmatic axis like any language or sign; unlike them, however, it has a subject axis that participates in and influences the germination and reception of emotion at any moment. As there is inter-textuality between texts, so is there inter-emotionality realised in the syntagmatic and paradigmatic axis of emotions. Inter-emotionality appears in the way of concomitant emotion, and the subject axis constructs and influences the concomitant emotion at all times. 岛田一男(2001). 女人就是女人, 男人不懂(王秀智, 译). 台北: 新路出版有限公司. 丁文江(2012). 玄学与科学——答张君劢. 载于张君劢, 丁文江等(主编), 科学与人生观. 长沙:岳麓书社. 杜威(2010). 杜威全集(第5卷)(杨小微, 罗德红, 等, 译). 上海: 华东师范大学出版社. 特纳, 乔纳森, 斯戴兹, 简(2007).情感社会学(孙俊才, 文军, 译). 上海: 上海人民出版社. 黑格尔(2011). 美学(第一卷)(朱光潜, 译). 北京: 商务印书馆. 侯宝林(1983). 侯宝林谈相声(侯宝林口述, 刘祖法执笔). 哈尔滨: 黑龙江人民出版社. 康德(2002). 判断力批判(邓晓芒, 译). 北京: 人民出版社. 莱辛(2013). 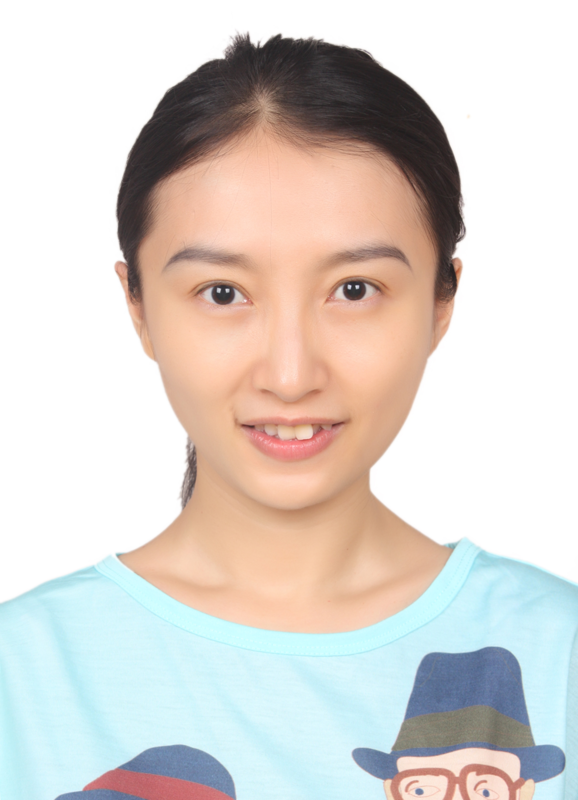 拉奥孔(朱光潜, 译). 北京: 商务印书馆. 美国医学会(2001). 抑郁症控制方案: 轻松告别抑郁症(刘琼, 周瑞, 译). 哈尔滨: 黑龙江科学技术出版社. 庞守英(1995). 尴尬——一种新的审美现象. 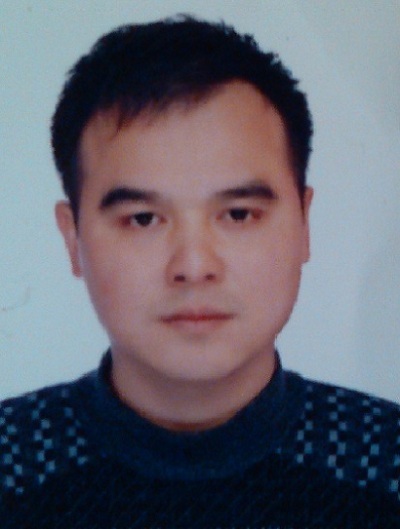 齐鲁学刊, 3, 16-20. 斯密, 亚当(2014). 道德情操论(赵康英, 译). 北京: 华夏出版社. 苏珊·朗格(2014). 情感符号(刘大基等, 译). 载于高建平, 丁国旗(主编), 西方文论经典(第5卷). 合肥: 安徽文艺出版社. 特纳, 乔纳森(2006). 社会学理论的结构(第七版)(邱泽奇, 等, 译). 北京: 华夏出版社. 谢勒, 马克思(1991). 情感现象学(陈仁华,译). 台北: 连流出版事业股份有限公司. 休谟, 大卫(2015). 人性论(贾广来, 译). 沈阳: 万卷出版公司. 雅各布森, 罗曼(2014). 语言的两个面向与两种失语症(郭西安, 译). 载于杨乃乔(主编),比较诗学读本(西方卷). 北京: 首都师范大学出版社. 亚里士多德(2003). 尼各马可伦理学(廖申白, 译注). 北京: 商务印书馆. 杨向荣(2016). 从语言学转向到图像转向: 视觉时代的诗学话语转型及其反思. 载于曹顺庆, 赵毅衡(主编), 符号与传媒, 13. 成都: 四川大学出版社. 曾庆香, 陈若璇(2016). 文化维度视角下的中国话语表达.载于曹顺庆, 赵毅衡(主编), 符号与传媒, 12. 成都: 四川大学出版社. 张智庭(2011). 激情符号学. 载于曹顺庆, 赵毅衡(主编), 符号与传媒, 2. 成都: 四川大学出版社. 郑瞻培, 王善澄, 翁史旻(2013). 精神医学临床实践(第二版). 上海: 上海科学技术出版社. 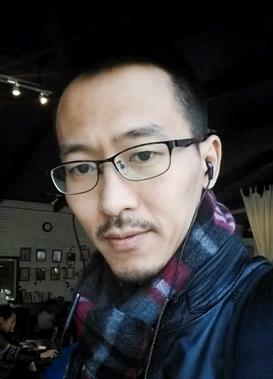 宗争(2016). 体育与游戏传播的“伴随文本执着”. 载于曹顺庆, 赵毅衡(主编), 符号与传媒, 12. 成都: 四川大学出版社. 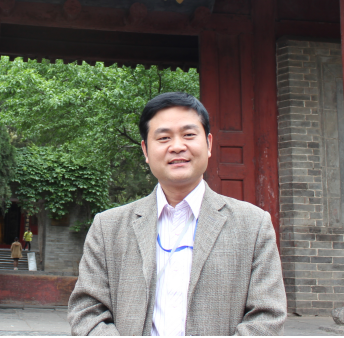 Tan Guanghui, Ph D., professor of College of Liberal Art, Sichuan Normal University. 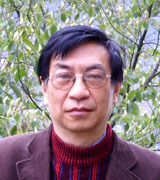 His research fields include contemporary Chinese literature, semiotics, narratology.